‘The old people of Dromintee will tell you of the number and the skill of musicians who used to come to Forkhill fair. I was told that there used to be as many as thirty playing at it’. They display an extensive knowledge of the names of song and dance tune but cannot sing them. The reel known as the Black-haired Lass seems to have been a great favourite with everyone. These facts point to a vanishing and disappearing musical culture … … The mastersingers and masterplayers of the country come here to rival and to emulate each other and they were employed by the various groups of dancers in the Fair tents. These tents were pitched at the top of the village hill by the side of the road in three rows of ten each. (AHU p. 76). The tradition of song and music in Forkhill continues to the present day with a thriving Comhaltas Ceoltóirí Éireann branch meeting every Tuesday night in the local hostelry. Newry in County Down, which is mentioned in the title of this song, was the fourth leading centre of trade in Ireland in 1777, supplying most of Ulster ‘with foreign merchandise and having a good export of linen, cloth, beer and butter’. Newry market, which survives to the present day on its original site each Thursday and Saturday, is one of the oldest markets in Ireland. This is a light-hearted nonsense song about going to the market of Newry. The video recording above was filmed on Slieve Gullion in May 2017. It was noted by collector Lorcán Ó Muirí (AHU pp. 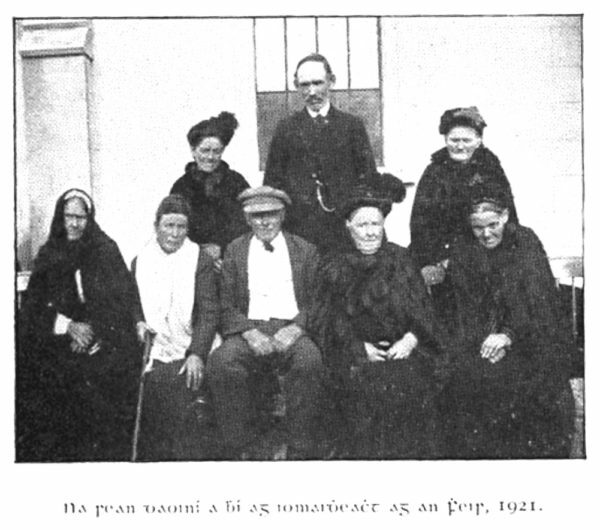 358-60) c. 1912 from an Omeath singer, Séamus Ó Catháin (AHU pp. 405-6) who was seen walking around the garden singing it, on a Sunday afternoon, to remind himself of the songs he had inherited lest he forget them, as there was no one interested in listening. 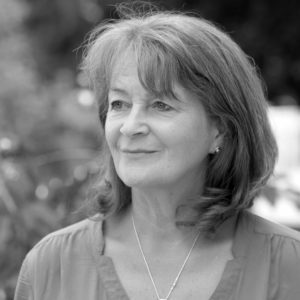 Fortunately, a collector was passing by one Sunday afternoon in Omeath, and the rest is history ….. It is very much an Oriel song found in Counties Armagh and Louth. Collector Éamonn Ó Tuathail (AHU pp.375-7) collected a version in Omeath. The famous McKeown singers from Crossmaglen also had a version. 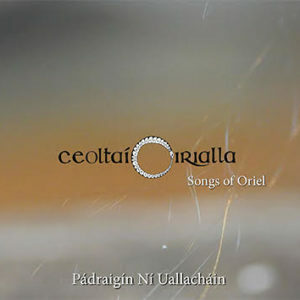 This song was ﬁrst unearthed by Pádraigín Ní Uallacháin over 25 years ago, from the tonic solfa version published in Amhráin Chúige Uladh 1927, and recorded in 1994 on A Stór is a Stóirín Gael Linn CD in an abbreviated form. She added the extra final tail phrase of music to each verse, although it was not in the published version of 1927. Much later, during ongoing research a further two extra verses came to light. 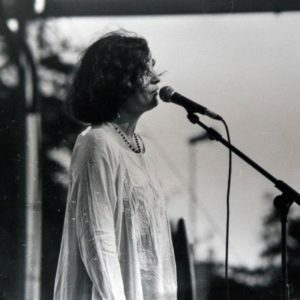 It was then assimilated into the repertoire of musician Eithne Ní Uallacháin to emerge in 1996 as part of a song track entitled Omeath Music on her Brigid’s Kiss CD. It has become a very popular song, with many other traditional singers throughout Ireland and far afield. Margadh an Iúbhair: Dundalk Democrat, 23 Nov. 1912 from Mícheal McKeown, Lough Ross near Crossmaglen. Is rug sé uaim go bradach é. Le haghaidh pléaráca a rugadh mé. Is chuirfeadh sé barr ar igíní. Agus buachaillí an triúis a’ feadalaigh. Agus chuir sé le fána ’na mhuineál é.
Agus tháinig mo chéad ghrá abhail’ ’ugam. And took it from me thievingly. For merriment was my nativity. And he’d make toggles for ropes. And the kilted lads were whistling. And slugged it down its throat on me. And then my ﬁrst love came home to me. 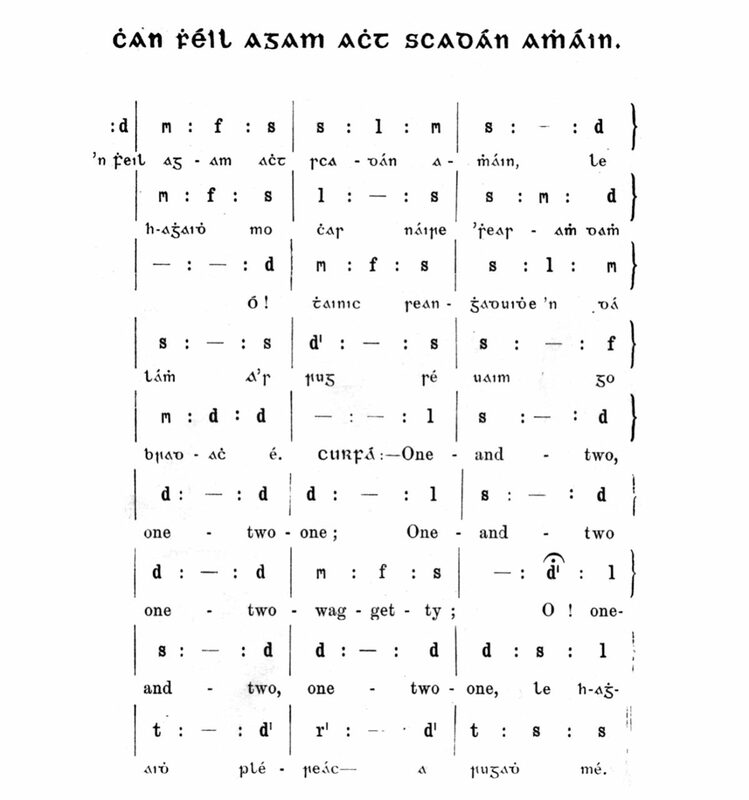 The song was noted from Séamus Ó Catháin by Lorcán Ó Muirí and published in tonic solfa in Amhráin Chúige Uladh (1927) 32. The notation was probably written down by Fanny Kane (AHU pp367-8) who is credited with writing down most of the songs collected by Ó Muirí.